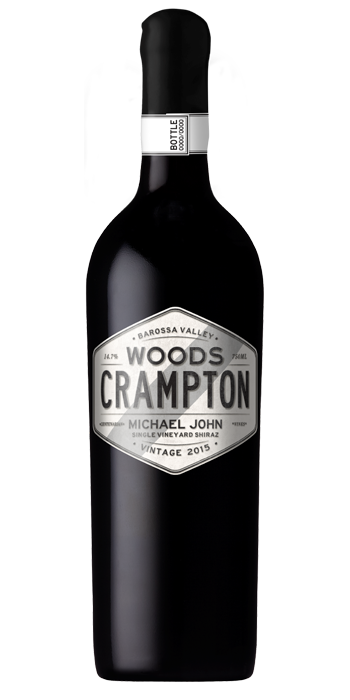 "Could see this coming a mile off, but now Woods Crampton is firmly established as a high quality, reliable, value-for-money brand, the big guns come out. Why not, too? From an 1894 vineyard, shiraz given 50% new oak and a good chance at reflecting the warm climate and traditional styling of the Barossa Valley. Comes in a very, very heavy, wax sealed, cork sealed bottle. Luxury plus image, and as usual, pretty on point from Woods Crampton. Wonder what Wynns makes of Michael and Shiraz on the bottle? Leapt to the front of my mind. Big, bold perfume. Dense, dark fruited, almost pushing Christmas cake spice and dried fruits. Also some sweet cedary oak scents overlaid. Creaminess in texture, slippery, dense, dark fruited, oak spice with rich, ripe berries, choc-berry, slick pool through the palate to a long, mouth-staining finish. 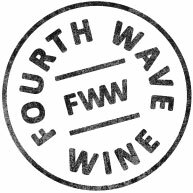 Lavish and lush, texture of Vichyssoise, oak definitely a feature, but there will be many that flock to this bombastic, relatively well-balanced, big red expression."